Discontinuing the hardware is a slap in the face to a passionate community. After days of rumors and speculation, Pebble finally confirmed yesterday that it's getting acquired by Fitbit. At first, this sounded like it might be a good thing, as Pebble was struggling to gain market share in the wearables industry and may have gone under without an exit plan. 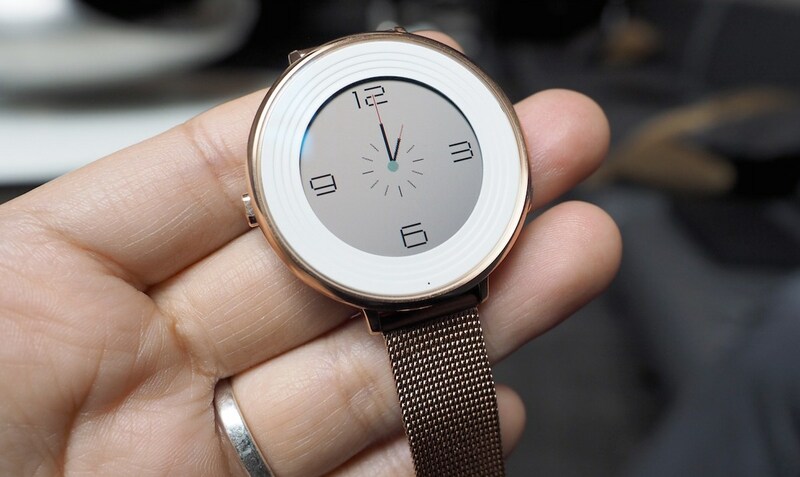 Unfortunately, however, it appears that the deal doesn't include Pebble's hardware. According to Pebble CEO Eric Migicovsky, the only assets carrying over are key talent, software and intellectual property, leaving existing and future products to be discontinued. Considering Pebble's hardware is what helped the company build a following in the first place, killing its run strikes me as a mistake. Fitbit risks not only disappointing the thousands of loyal fans that believed in Pebble despite the odds but also punishing them. It's not a good look for either company. That list of discontinued hardware includes all the devices that were listed in the company's latest Kickstarter campaign. The Time 2 and the Core -- a GPS-enabled accessory for runners, both promised for next year -- will never ship. If you ordered a Pebble 2 or a special Kickstarter Edition of the Time Round and haven't received it yet, you won't get one. 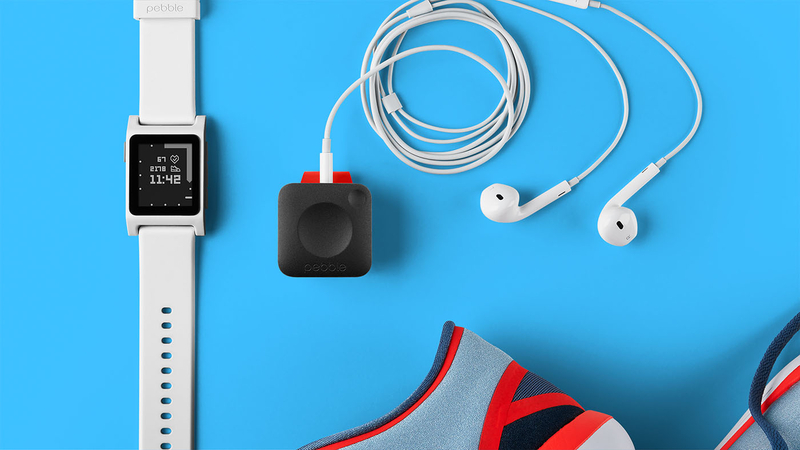 Pebble has said all Kickstarter preorders will be refunded within the next week. What's more, while existing watches will continue to work for now, one-to-one support is no longer available, and Migicovsky said that even future functionality could be reduced. It seems like a matter of time before support for all Pebble devices comes to an end. And if your Pebble dies on you? Good luck: It'll no longer be covered under warranty. One of the reasons Pebble was successful in the first place was its crowdsourcing roots. In 2012, Pebble broke records as the most funded Kickstarter project at the time, raising over $10 million from 68,929 backers. This resulted in the first-ever Pebble smartwatch and led to the creation of the company, the brand and a passionate group of developers and users. Pebble returned to Kickstarter in 2015 with the Time, its new color smartwatch, and that also smashed Kickstarter records, with over $20 million (and 78,471 backers), making it the most-funded Kickstarter campaign to date. This is particularly impressive when you consider that all the while, the company was facing fierce competition from the likes of the Apple Watch and various Android Wear devices. 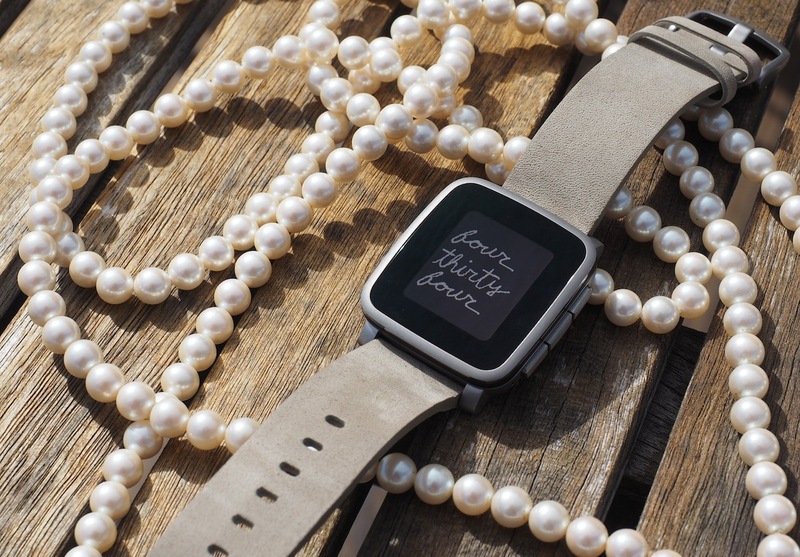 Earlier this year, Pebble proved its clout once again with the introduction of the Pebble 2, the Time 2 and the Core. This campaign raised a blockbuster amount on Kickstarter as well: over $12 million from 66,673 backers. It's evident that its loyal users kept Pebble going. 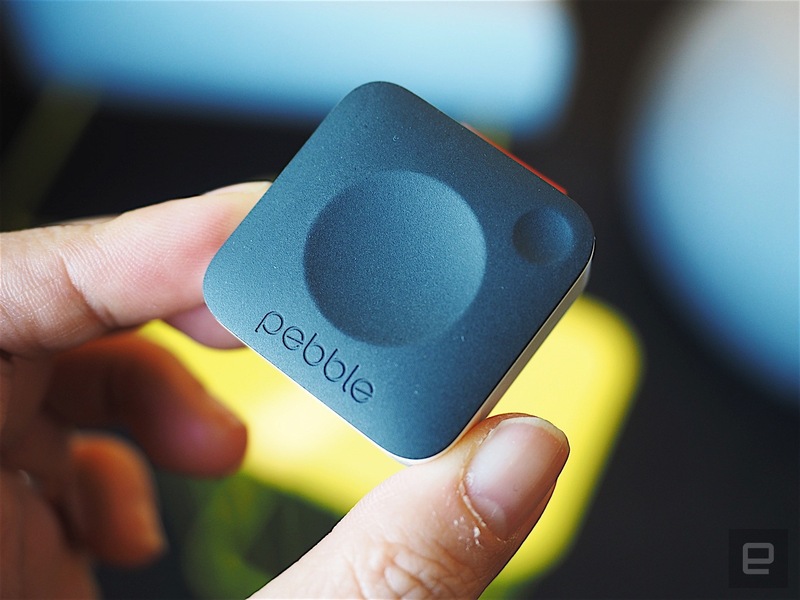 Of course, one of the reasons the company had been struggling is that the Pebble devices faced too much competition. Despite their cross-platform compatibility and long battery life, Pebble's e-ink smartwatches couldn't match flashier, more sophisticated rivals. Yet, the company's pivot toward fitness-focused hardware this year showed that it could carve out a niche as a smart activity tracker, which is likely why Fitbit was attracted to it in the first place. That's why it's so frustrating that with this acquisition, Fitbit has essentially chucked all of Pebble's hard work. Though the Pebble 2 was just an entry-level smartwatch, the Time 2 looked like a promising improvement on last year's version, and the Core sounded like a great fitness add-on for existing Pebble owners. The fact that Fitbit was willing to not only disregard the wishes of thousands of Kickstarter backers but also discontinue Pebble's entire repertoire does not bode well for the company's willingness to listen to its users. Fitbit is already competing against cheaper options like Meizu's H1 Band, and, as recent numbers show, it's not pulling in great sales there either. Acquiring Pebble could've been a good thing; integrating Fitbit's activity-tracking tech in a smarter, more attractive device would have made for a compelling product. But instead, Pebble loses years of hard work and Fitbit gets the remnants of a company without the hardware -- and the fan base -- that made it a cult favorite in the first place.